If you’re looking for a little substance, look no further than the Lifestyle section of your smart phone’s app store. It’s full of clever applications designed to make your life easier and healthier. Be careful, it’s full of a lot of junk, too. But fret not, loyal Healthversed family! Today, we navigate the app store mine to uncover a few sparkling, life-enhancing gems. 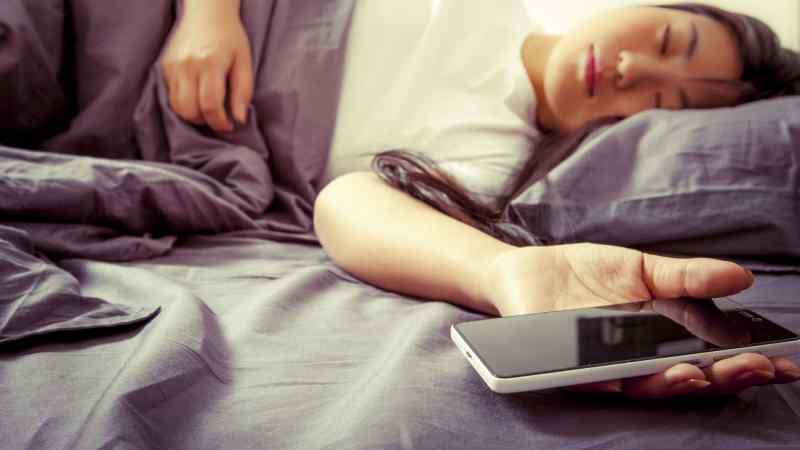 Let’s take a look at 10 innovative apps that can help you sleep better, work out smarter and eat healthier. Let’s go! Let’s begin with the granddaddy of them all, and a personal favorite of ours. My Fitness Pal is a free calorie/exercise tracker available on both Android and Apple platforms. MFP’s interface is seamless, allowing users to quickly and easily keep track of their daily caloric input and output. Their database contains millions of pre-counted entries, which makes searching for popular foodstuffs incredibly easy. The app even has a built in barcode scanner that allows you to track pre-packaged calorie counts in just a few seconds. Really, we can’t recommend My Fitness Pal enough. Download it, use it, and change your life today. Relaxing, challenging, restorative; the benefits of yoga are well documented. The thing is, you don’t always have time to travel down to the yoga studio, mat in tow. Fear not future yogis because an innovative little app called Pocket Yoga has you covered. Pocket Yoga puts 27 classes of varying difficulties at your fingertips. Try your hand at over 200 poses, perfect your posture with helpful pictures and videos, and track your progress with the in-app yoga log. No, Pocket Yoga isn’t free. But trust us, 4-bucks-and-change is a fair cost for a portable, on the go yoga studio. The step counting craze that swept the nation also has a fantastic companion app. 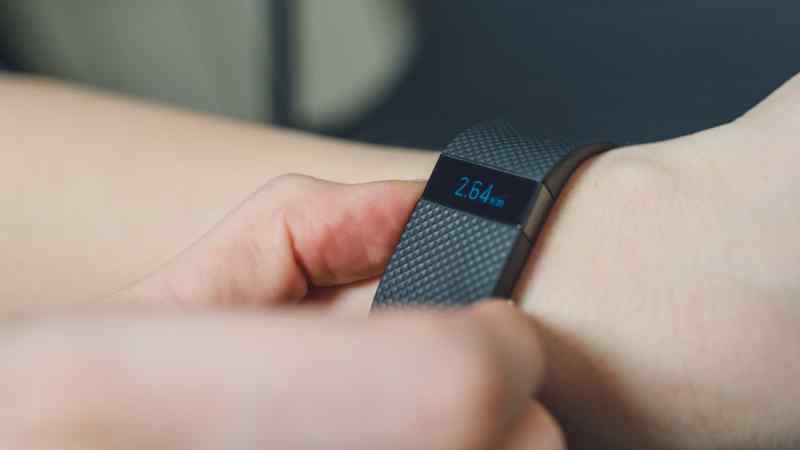 For the unaware, Fitbit is a wrist-worn step counting device that tracks movement and incentivizes exercise with a number of fun achievements and social media integration. The goal is to drive users to get up and get moving. Don’t have a Fitbit tracker? No problem! Though the app is dramatically more useful when used alongside its trendy smart watch, it can still count your steps, log calories, track your weight, and it’s absolutely free! Looking for an integrated fitness platform that does everything? Try googling Google Fit! Google’s entrance into the world of fitness enhancing apps was initially developed to work in conjunction with popular Android Wear tech. But it quickly evolved to be something else entirely. 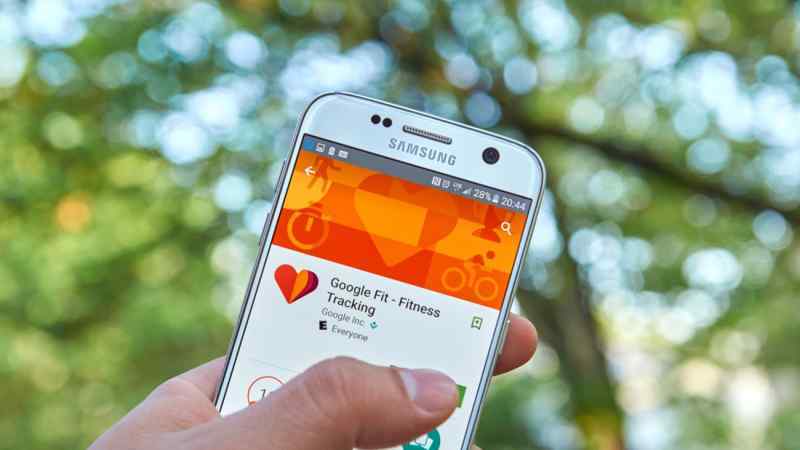 Google Fit is a standalone fitness tracking app that gets more useful the more you use it. It analyzes your workout logs and uses the data to suggest improvements. Not unlike a personal trainer. It also works in harmony with other health-conscious apps, combining the data to measure your overall wellness. Better yet, it’s absolutely free! Find yourself struggling to muster up enough motivation to get off the couch, put on your runners, and venture out for an evening jog? You’re not alone. Although most of us know that exercise is essential to happiness and personal development, that doesn’t mean we actually enjoy it. Zombies, Run! sets out to make running fun by incentivizing your trip around the block with a fun, horror-inspired mini-game! The app throws you into a digital world overrun by zombies. 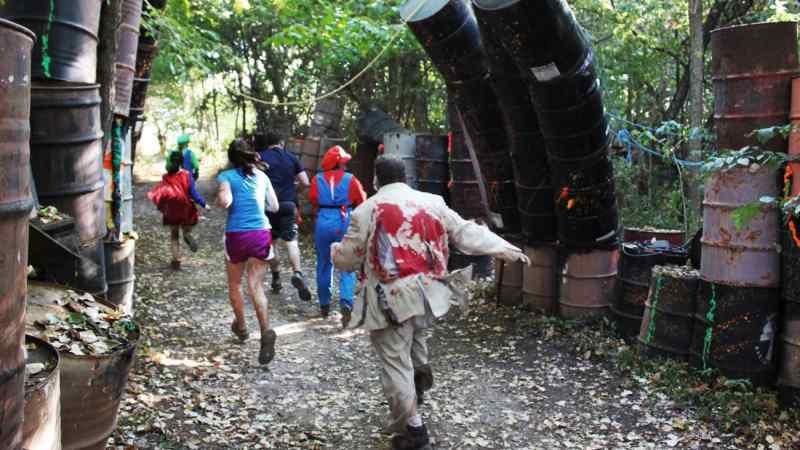 Survive zombie attacks and further the in-game narrative by walking, running, or jogging. Yeah, it’s a little silly. But if it gets you up and moving, then it’s alright by us. Lack access to expensive workout gear? Sworkit to the rescue! This free (with ads) app and its extensive database of over 170 unique exercises, is all you need to get up and get moving. Sworkit does a lot of different things. For one, it allows you to build a customized workout routine. It allows you to search and save the custom workout routines from others in the community. 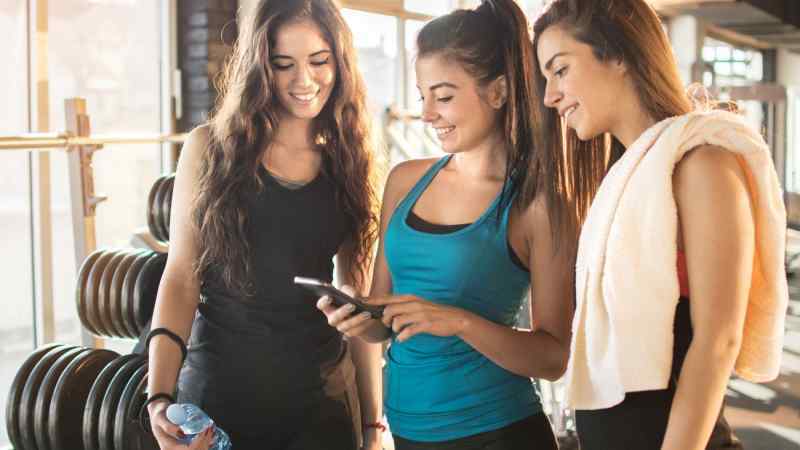 It’s loaded with instructional videos and helpful tips, and it syncs with workout tracking companion apps like Google Fit and MyFitnessPal. Sworkit really is an all-in-one platform for those looking for an equipment-less routine. If you’re looking for something different, we really recommend checking this one out. It can be an invaluable resource for frequent travellers, too. 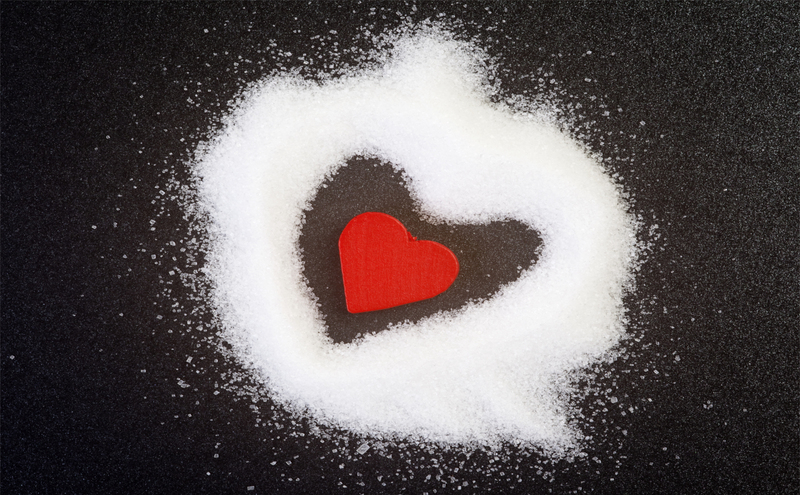 Simple Steps is a great way to jump start a healthy lifestyle. Available on both the Google Play Store and Apple App Store, the Simple Steps app urges its users to start small. It doesn’t ask you to revolutionize your diet or work out twice a day. 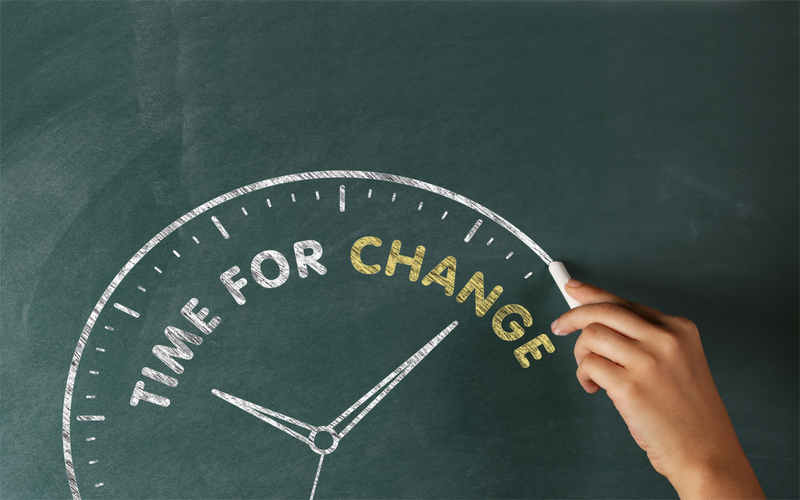 Simple Steps drives users to make small yet meaningful changes every day to help build healthy eating habits. 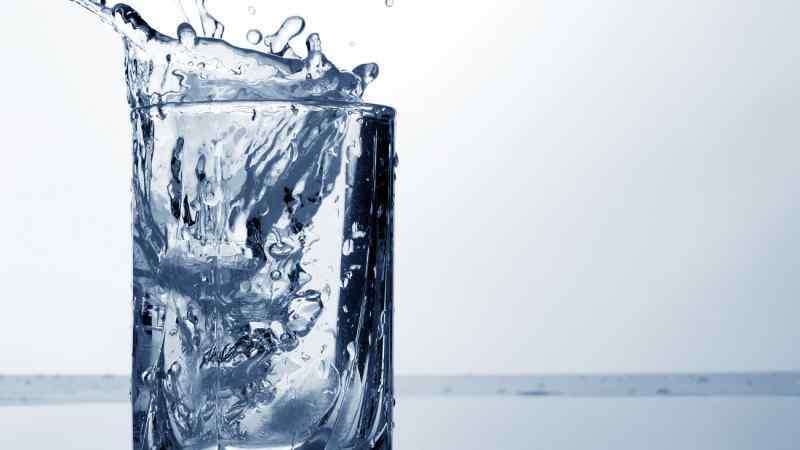 For example, instead of setting a large, vague goal of drinking more water, Simple Steps rewards you for drinking just one tall glass of water daily. It’s a large scale diet overhaul taken one tiny step at a time. If you have trouble sticking to a diet or just don’t have time to meal plan like a nutritionist, give Simple Steps a try. Sure, most health and wellness apps are about diet and exercise. 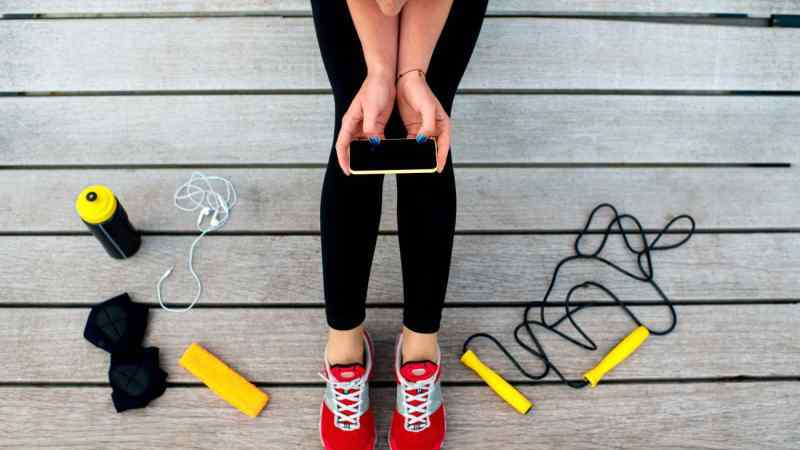 But this isn’t a list of our favorite workout apps. It’s a list of apps that’ll help you make healthy changes. Enter Calm, an interactive meditation app to help improve mindfulness and calm your nerves. 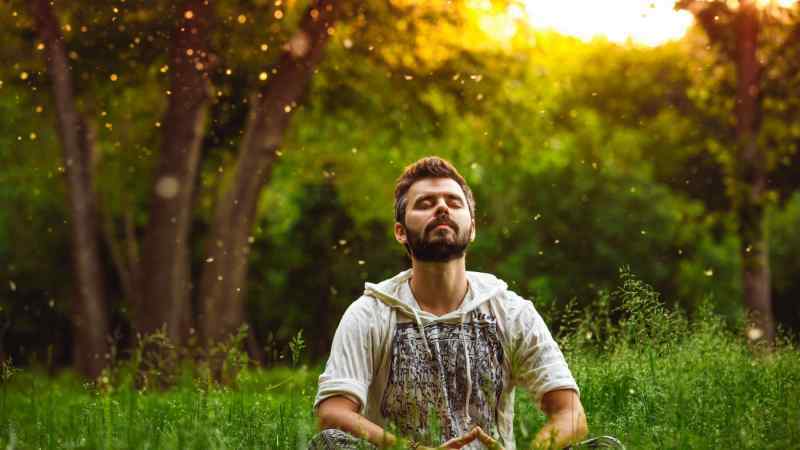 Calm makes meditation easy with a full database of guided meditation sessions, 21 day programs, over 25 nature sounds and sights and even a selection of “sleep stories” designed to lull you to sleep after a long day of meditation. Why do we like Calm? It makes meditation a lot more accessible and more fun! It’s also free. The Sleepbot app is designed to enhance your night’s sleep. And it does so in a variety of different ways. First, it logs your movement while you sleep and uses that information to track your sleep cycle. It then uses your sleep cycle data to gently wake you up during your lightest sleep phase with a smart alarm. As a result, you won’t feel as groggy when you wake up! Another interesting feature is the “ambient noise” soundtrack, providing you with a soothing variety of sounds to help ease you in to the night’s slumber. Sleepbot also tracks your sleeping patters long term, analyzes the data, and presents it in an easy to use way. Last but certainly not least is Fit Radio, the perfect exercise companion for music enthusiasts! Fit Radio provides you with a huge database of DJ created song mixes that maintain a constant, workout friendly rhythm. 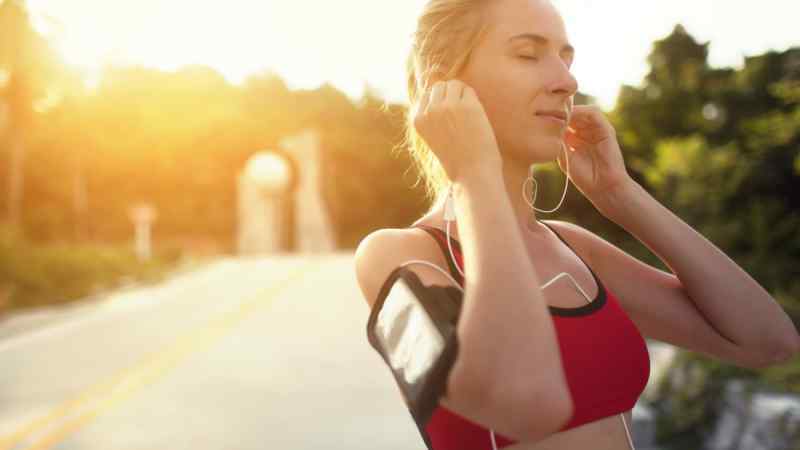 Not only does it take the stress out of compiling your own workout mix, but Fit Radio’s pace matching technology can sync the beats with your running pace, its in-app fitness tracker can set running intervals too. It’s like Spotify meets Google Fit. Fit Radio is available in its bare-bones free version or with a monthly subscription. That’s it, that’s all! 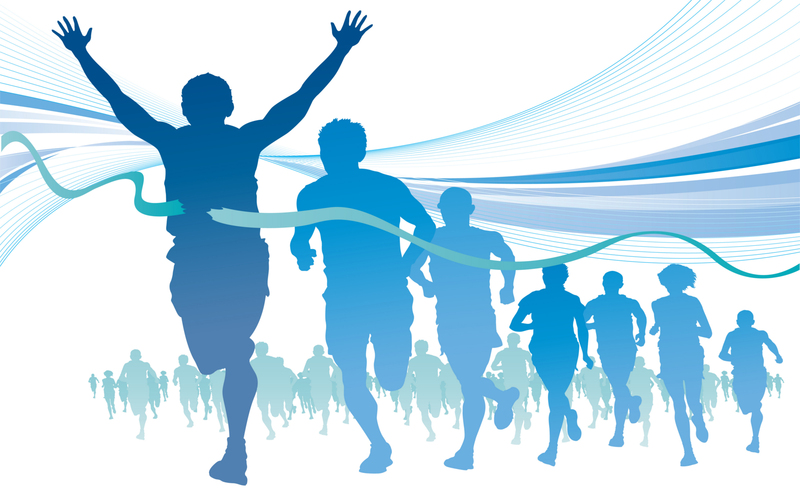 Thanks for joining us, thanks for reading, now get up and get moving!